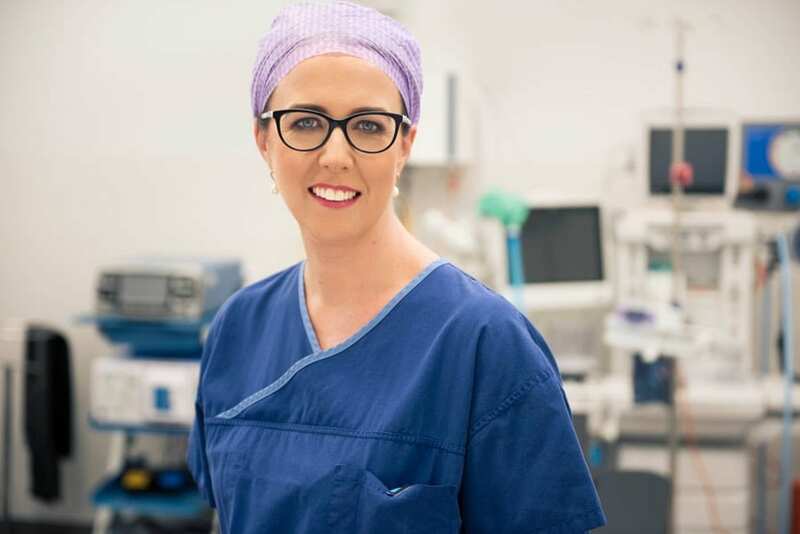 Dr Brigid Corrigan completed her medical training at the University of Western Australia (UWA) in 1996, graduating with degrees in Bachelor of Medicine and Bachelor of Surgery. Dr Corrigan was admitted to a Plastic Surgery fellowship in 2003 and completed 5 years of specialist training at Royal Perth Hospital, Sir Charles Gairdner Hospital and Princess Margaret Hospital. She was awarded a fellowship of the Royal Australian College of Surgeons (FRACS) in Plastic and Reconstructive surgery in 2008. Dr Corrigan then undertook post-fellowship training in Ireland, England and Melbourne. Her 12 month plastic surgery fellowship in Oxford, England saw Dr Corrigan focus on breast reconstruction and microvascular surgery. Upon returning to Australia, Dr Corrigan completed a 6 month advanced aesthetic surgery fellowship at the Melbourne Institute of Plastic Surgery, before returning to Perth in 2010. 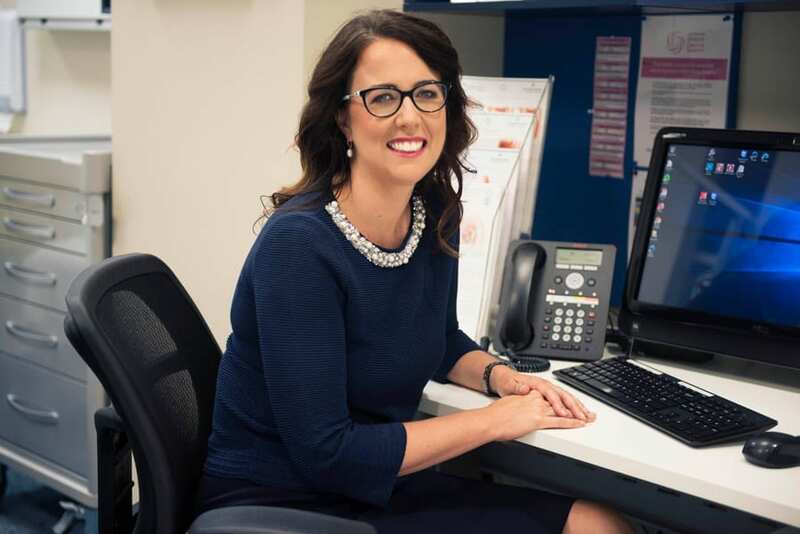 In addition to her private practice at the Assure Cosmetic Centre and the Western Australian Plastic Surgery Centre, Dr Corrigan is currently Head of Department at Royal Perth Hospital’s plastics department. While Dr Corrigan’s focus is breast surgery – breast augmentation, breast lift (mastopexy), breast reduction, breast reconstruction and breast revision surgery, she also regularly performs body contouring surgery, such as liposuction, abdominoplasty (tummy tuck), belt lipectomy, thigh lift/ reduction, arm lift/ reduction (brachioplasty), gynaecomastia and labiaplasty surgery. Dr Corrigan is a current member of the Australian Medical Association, the Royal Australasian College of Surgeons, the Australian Society of Plastic Surgeons, the Western Australian Society of Plastic Surgeons and the Australasian Society of Aesthetic Plastic Surgery. Dr Corrigan consults at SJOG Subiaco and SJOG Murdoch. She currently operates at SJOG Subiaco and West Leederville Private hospital.